The Caribbean Sea is the second largest sea in the world, including more than 30 insular and continental countries with an approximate population of 35 million. In addition to its highly fractionalized territory, it is characterized by a great linguistic and cultural diversity, a phenomenon enhanced by increasing internal migrations and the expansion of tourism. The implementation of coastal management programs, often embedded in top-down approaches, is therefore faced with a series of ecological and social constraints, explaining why they have had only limited success. 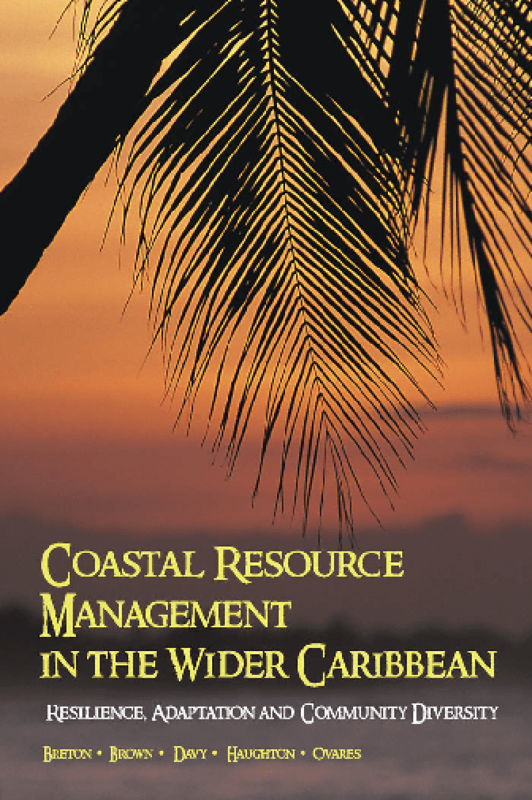 This book presents an alternative look at existing coastal management initiatives in the North America (Caribbean); focusing on the need to pay more attention to the local community. Emphasizing the great heterogeneity of Caribbean communities, the book shows how the diversity of ecosystems and cultures has generated a significant resilience and capacity to adapt, in which the notion of community itself has to be re-examined. The concluding chapter presents lessons learned and a series of practical recommendations for decision-makers. Copyright 2006 International Development Research Centre (IDRC); Ian Randle Publishers.